Williams was born in Anglesey, Wales on March 9, 1848. He was educated at King's School in Chester and Rossall College. He travelled to Australia, where he worked as a shopkeeper and overseer, Patagonia, and Central Africa before joining the colonial service in 1884. He was first posted to Bechuanaland (Botswana) and later to Pretoria, South Africa. He served in Gibraltar and Barbados before returning to Bechuanaland during the Boer War. Williams was governor of the Windward Islands prior to his appointment as governor of Newfoundland in 1909. Williams developed a close relationship with the prime minister, Sir Edward Morris, and defended the government against serious conflict of interest charges levelled by William Coaker and the Fishermen's Protective Union. Williams, in fact, viewed Coaker as a "threat to society", and was hardly impartial. He travelled extensively, visiting Grand Falls, the Codroy Valley, Bonne Bay, Fortune Bay, Hermitage Bay and the coast of Labrador. Williams was opposed to confederation with Canada, thinking such a move would end Newfoundland's individuality and sever Britain's last tie to North America. 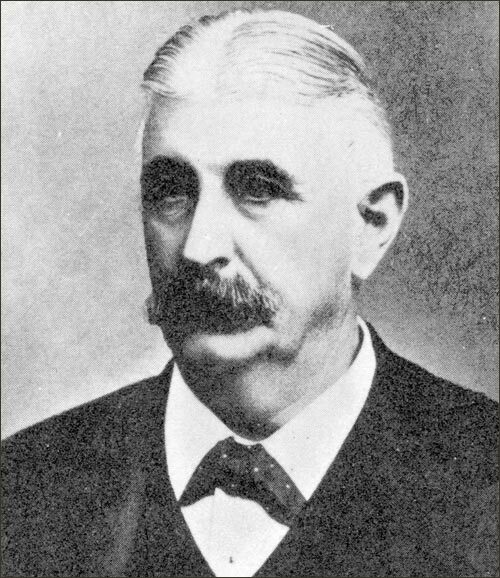 Williams' term ended in 1913 when he retired from the colonial service. He published his memoirs, How I Became a Governor, the same year. He died in London on June 22, 1927. Two Newfoundland towns were renamed for him: Salmon Cove, Trinity Bay, became Champneys, and Greenspond, White Bay, became Williamsport.